DCRainmaker is the world's most renowned and respected cycling and sports technology reviewers. 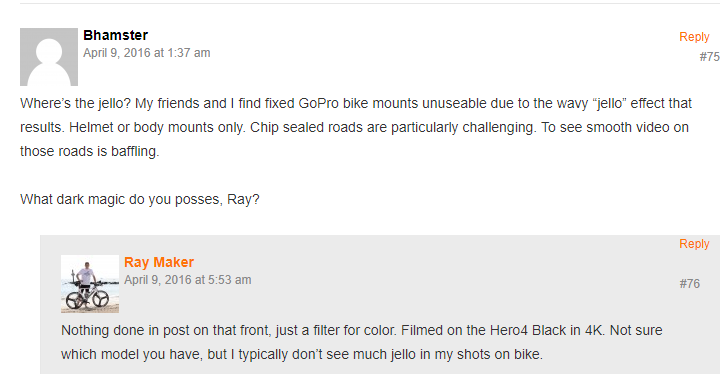 We knew at our launch that having Ray as our first reviewer was risky because if he didn't like our Mount he could quite easily squash our dreams. But he didn't. He loved it! In fact, he liked it so much he offered to buy them and he still uses them. "If you look at the NUT-R from a build standpoint, it’s beastly. It’s not plastic, but rather stainless steel, and I can’t really see you breaking it easily." 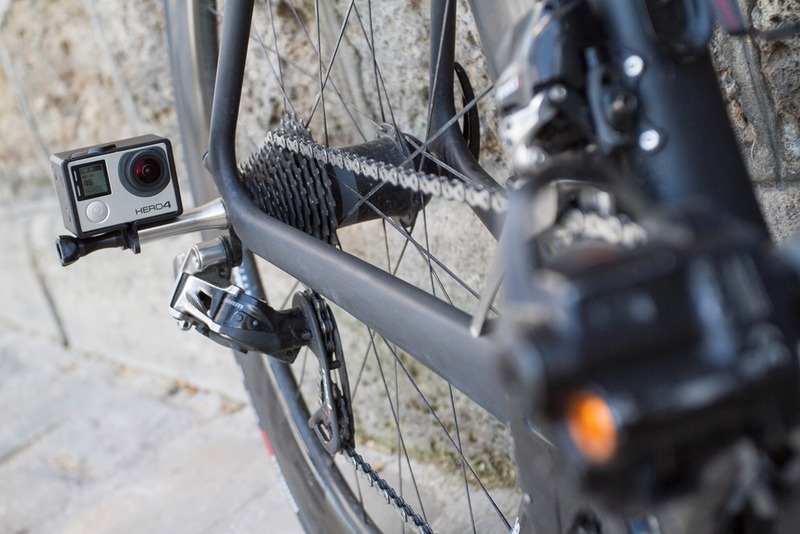 "I’m always on the lookout for cool GoPro mounts, and this definitely hit the spot." To read DCRainmaker's full review, click here.